Are you looking for a meditation to settle your mind? Are you in need of inspiration? No worries, we have highlighted several meditations below from the living awareness blog. 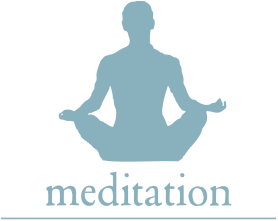 The list includes meditations and articles on every aspect of meditation so that you, the practitioner, can fully engage and get results from meditating with the The Practice of Living Awareness. 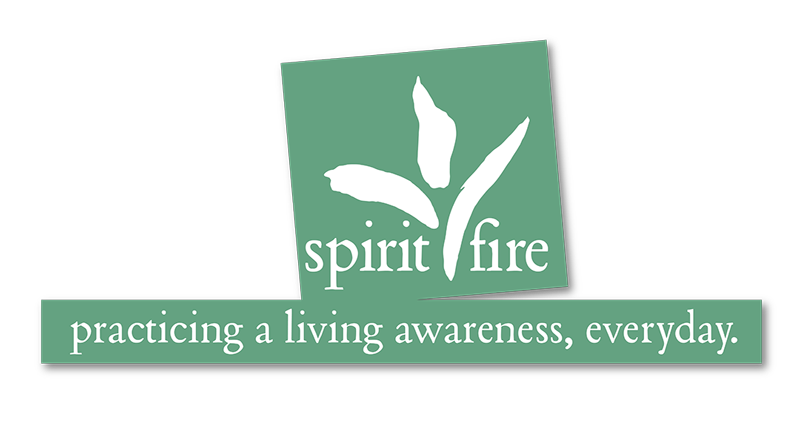 And if you enjoy these, there are more archived on the living awareness blog. You can search for a meditation by program, date, step, or topic. And don't forget to register for The Practice of Living Awareness to begin meditating with us daily. Happy meditating!